Just to the home in which the camping season 2017, we have expanded our McTREK tent range to a variety of current tents with headroom . Typically is tents with headroom to multiple persons, family or group tents, which have sufficient space for the night by several people. What does ‘Headroom’ actually mean? Large tents have very high ceiling structures that allow the upright standing inside tent with standing headroom. So, a tent must have at least about a height inside of 18o centimeters, to as ‘tent with standing height’ to be considered. In fact, the most tents of this type but have significantly higher roof structures. Builds through the increased it is most people, depending on individual body size, is possible to be. 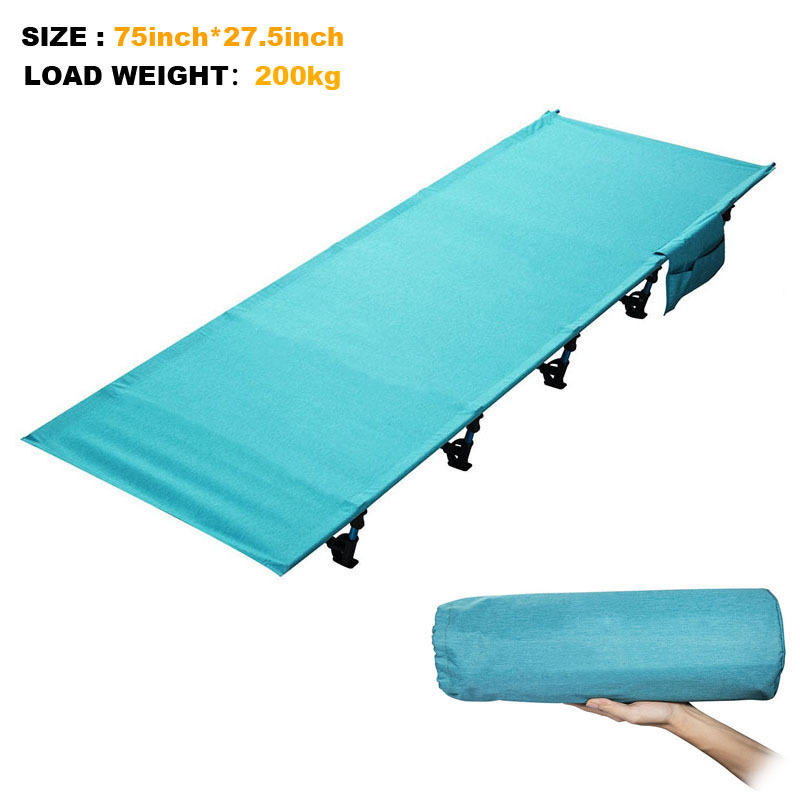 This is given, this ensures an optimal freedom of movement inside the tent. In addition, have the most tents with headroom of more even sun roof window features such as panoramic Windows, improved ventilation channels, and in some cases. So, the surrounding countryside can be enjoyed even on rainy days and slept on starry nights under starlit skies. Significantly however, is that virtually every more person tents with headroom has two, sometimes even more separated sleeping cabins. This living room and bedroom areas are separated from each other and a joint use of the tent provides around the clock. Order to facilitate the choice of the correct tent for the next camping trip a little, we you hereinafter referred to present 10 of the best-selling tents with headroom our top sports range from our McTREK outdoor. In the past few weeks, the purchase decision when buying a family tent with standing height fell most on the following 10 tents. The OUR PLANET Champa 5 family tent is one of the most popular among our customers tents with headroom. Can this family tent camping holidays completely carefree will start. The great room offers enough space for up to 5 people. Also the spacious foyer provides sufficient storage space for camping accessories and equipment. The tent structure can be easily set up by the easy clip system. Also the inner tent can be integrated quickly and easily through the integrated suspension. The Additionally coated outer tent and ground sheet provides the necessary protection for unexpected rain or wind. The two Windows integrated in the outer tent allow a view of the surrounding nature and provide natural lighting inside the tent. Additional integrated roof fans make for a perfectly balanced room climate. One of the most sold tents from our McTREK range is the OUTWELL Earth 5. This tunnel tent ideal thanks to its spacious living, sidings, and sleeping area for family and group outings. The good ventilation options prevent the formation of condensation inside the tent. The pre-assembled inner tent provides a simplified supervisory as also reduction. The inner tent is equipped with an integrated, fully sealed groundsheet which reliably keeps drafts and insects. The Flysheet is equipped with fully sealed seams and ensures maximum protection against weather influences. 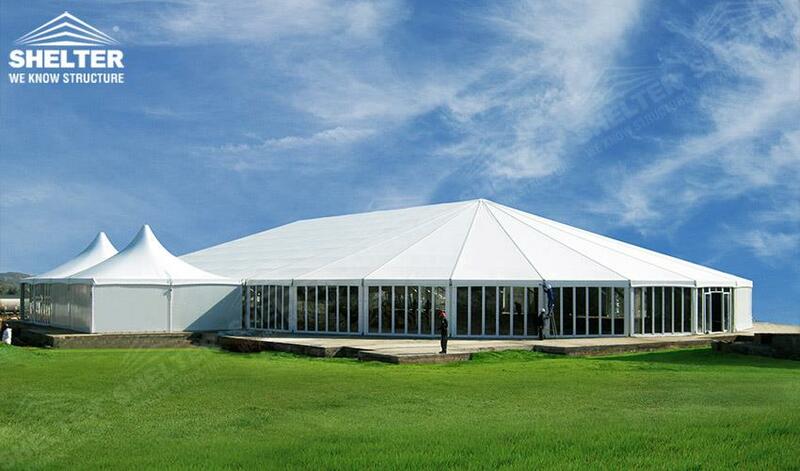 All particularly exposed areas reinforcements also guarantee an increased longevity of this tent. For better orientation in the dark, the Earth 5 is in addition equipped with pre-assembled, self-luminous guylines tents from OUTWELL . # 8 on the Top sellers from our tents with headroom is the high range peak Como 4 Vis-a-Vis tent. This 4people tent convinces through its wide range of technical features, as well as a really impressive value for money. A highlight of this family tent consists of the two, is spatially enclosed front cabins. A further highlight is the Interior of the tent to the own needs to be able to adapt individually the possibility. Only one of the cabins should be used, the living room can be increased by omitting the second cabin significantly. The indoor climate can be flooded on especially hot days with additional fresh air through the two separate inputs. All cabins are equipped with mosquito nets to protect against unwanted plague ghosts. That in addition with PU coated outer tent and the attachable base tray also ensure good weather protection. 7 of the McTREK place tents with headroom top sellers top 10 goes to the Taurus 4 family tent of high peak. The Taurus 4 high peak is a stable wind tunnel tent and offers space for up to 4 people. The opposite sleeping cabins allow the alignment of an own area for children or when friends come to visit. The mosquito doors provide optimal ventilation and protection from insects. Small camping utensils are quickly stowed in the 6 organizers and at your fingertips. Living room with light source window and a separate, easy to clean floor. The entrance can as tents are set up and shade on hot days. The opposite high peak Vario Ventilations to ventilate the tent even in rainy weather. If necessary, the ventilation can be opened fully. The mosquito mesh inserts guarantee protection from insects. Ideal for family camping, tours or ideally suited to barbecue weekends with friends. Top tents with headroom Top-Seller 6th place our McTREK 10 occupies the Palmdale 400 4- people-family tent camp by easy . With space for up to four people, the well proven design of the Palmdale 400 offers camping comfort at a very affordable price. Using the zipper separating curtain, you can divide the inner tent into two separate sleeping cabins or use as a large cabin. The large Windows and the generous headroom provide a pleasant atmosphere in the Interior. The big tent, which protects from rain, the air vents offers plenty of storage space and additional protection and has also two semicircular doors for ease of access. The groundsheet sewn-in protects against unpleasant draughts and pesky insects. The Tregaron 4 West trail can accommodate up to four people and is to use due to its enormous user experience for everyone. It can be built up at lightning speed and already at first sight, one can guess what is in it. The spacious foyer makes room for luggage and equipment, in the separate bedroom (on which the attachable ground of the anteroom is sewn) Organizer are appropriate for useful little things. Four permanent ventilation ensure a pleasant climate, sufficient sunlight is guaranteed through two Windows. Thanks to the three entrances, the main entrance to the canopy can be transformed. An optimized management of space, as well as many useful features characterise the Tregaron 4 West trail and make it a very good and cheap accommodation for each camper. The high peak Como 6 vis-à-vis tunnel tent occupied the 4th place on our McTREK tents with headroom Top sellers top 10. The Como offers plenty of space and a solid protection, thanks to the two separate sleeping cabins with a total of 6 beds Outdoor enthusiasts . Through the glass fiber-reinforced plastic rod, this 6person tent has an extremely good wind stability. The spacious central area of Como 6 Vis-a-Vis offers also enough space for luggage and equipment and can be used as a living room or cooking in bad weather. Due to the structure of the covered lobby space can be expanded even further. The two inputs or outputs also provide an excellent ventilation of the Interior at elevated ambient temperatures. 3rd place our McTREK tents with headroom Top sellers top 10 goes to the Coruna high the brand of OUR PLANET. This is the perfect tent for small families. It has a variety of features and benefits and particularly impresses with its very high stability, quality as well as functionality. This compact dome tent is extremely resistant to deformation and yet lightweight thanks to the crossed metal rods construction . The attachable groundsheet makes it even in bad weather conditions to the loyal companion on your camping trips. The very good ventilation as well as a large, open window at the front entrance, which also frees the views of the surrounding countryside provide for an all-round optimal room climate. Top tents with headroom Top sellers our McTREK 2nd place 10 occupies the VAUDE Campo family XT 5 person tent. This large tent is 3-Season a real all-round talent and offers sufficient space for camping equipment through its large vestibule. The relatively low weight, this is Campo the ideal companion for trekking tours with the whole family. It can be built up fast and easy and has a very high wind stability thanks to innovative design. An excellent indoor climate is guaranteed by the additional rain-protected ventilation in the first. In addition, the Campo family tents by VAUDE has an Vestibule opening, which provides additional storage space and can be used to support the ventilation of the Interior. As a whole, an extremely hard-wearing and waterproof family tent with a high degree of function, perfect for the tent trip with the whole family. The Arizona L dome tent (model 2016) outwell is the number 1 of the most popular among our McTREK clients tents with headroom. OUTWELL Arizona L dome tent is a 2016 revised, high-quality tent with a large and high entrance hall, which is second to none. The walk-in entrance hall could, in principle, be a second tent and provides power for equipment. The inner tent is designed for 3 people and can also come up with generous dimensions for comfortable reclining. The high breathing activity within the tent provides a pleasant climate. The specially developed by OUTWELL Outtex 3000 fabric is flame retardant. Should You are looking for compact and extremely lightweight ultralight tents without standing height, then we recommend our post views: McTREK top-seller. Ultralight tents top 10 to throw.